Peppermint tea is more than just plain delicious. 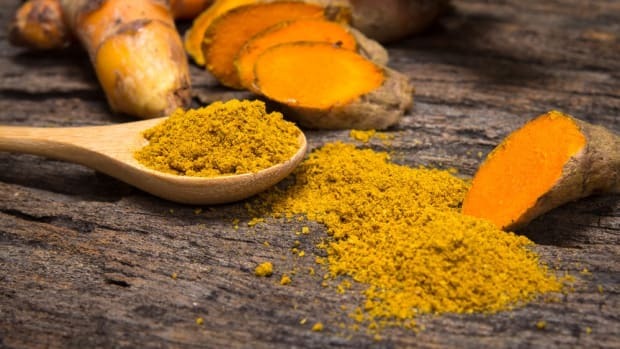 It has been proven to have some fairly amazing health and beauty benefits too. From the tips of your hair to the tips of your toes and everything in between, peppermint tea benefits can be varied and powerful. First things first -- it&apos;s time to get to know this miracle-worker, so let&apos;s start with its name: peppermint tea is actually a bit of a misnomer. There are no tea leaves in most peppermint infusions that you&apos;ll buy in the store, and that&apos;s a good thing for many of the benefits you&apos;ll see below. Because peppermint tea is often used for stress relief and relaxation, the natural lack of caffeine is a definite plus. But one other reason that we love this element of peppermint tea is that it makes it fairly simple to make yourself. Mint is a very easy herb to grow -- in fact, the hardest thing about growing mint will be keeping it from invading everything else! Peppermint thrives in cooler, shadier places, so you can grow peppermint in pots, either in the shade or in an indoor herb garden. Be sure it gets at least an inch of water a week, and prune back the flowers and budding tips to make sure you get a strong harvest. 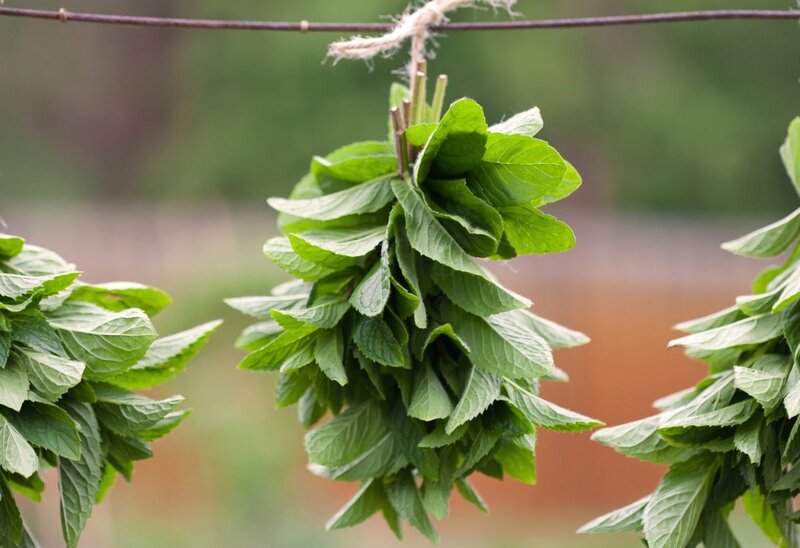 Once you&apos;ve grown the peppermint and are ready to gather and dry it for tea, harvest it in the morning before the dew has evaporated for the most potent essential oils. Hang upside down in the shade until completely dry, then strip the leaves and store them in airtight jars until ready to brew. When it comes to stress and anxiety, peppermint tea is one of your best allies. The menthol that is naturally present in the herb is a known muscle relaxant; this physical manifestation of relaxation can translate to stress and anxiety relief as well. Try sipping a cup of peppermint tea and listening to your favorite song for a five-minute break during a hectic afternoon to get the most out of this benefit. 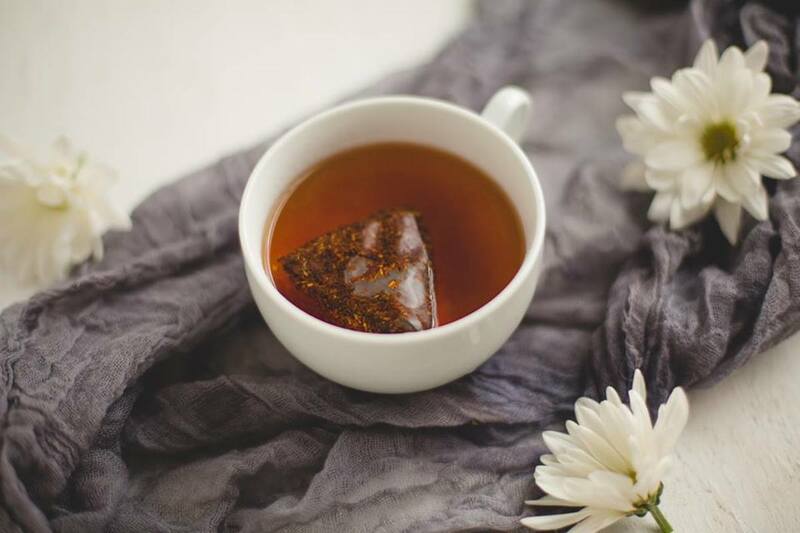 Drinking peppermint tea before bed has been proven to give you a more restful sleep; this peppermint tea benefit actually stems from the menthol content of the herb as well. Not only does the relaxation of the muscles lead to more restful sleep, the tea has properties that can even help you dream more vividly. Try having a cup of peppermint tea while you read a chapter of a book in bed, far from television and phone screens. Reading can help your imagination get to work, and being away from screens will help you become calmer and able to rest. Having a hard time concentrating? Peppermint may be a solution. A study in the International Journal of Neuroscience found that peppermint tea can increase focus and concentration. What&apos;s more, a study at the University of Cincinnati found that the scent of peppermint was even more important than the actual consumption of the tea. Peppermint diffused in a room full of test-takers boosted their alertness and concentration, as the smell of menthol stimulates the hippocampus, which is brain&apos;s memory center. 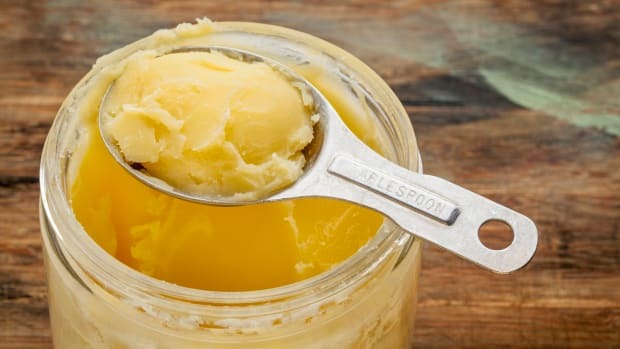 To take advantage of this benefit, brew peppermint tea and sip it slowly, or make a homemade peppermint humidifier by bringing a pot of water to a boil, adding the peppermint and covering the pot. Bring the pot into the room you want to humidify and open the pot; the scent of peppermint will fill the room. 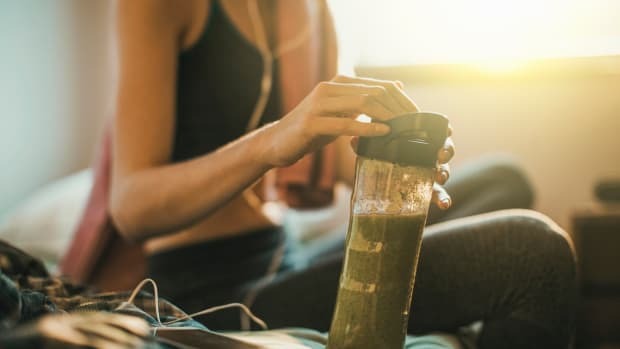 When it comes to weight loss, it seems we&apos;re always searching for a miracle, but while there isn&apos;t one problem-solving ingredient, peppermint tea can definitely help. Peppermint tea is a proven appetite suppressant, and the naturally sweet flavor of peppermint means that a cup of the infusion can stand in perfectly for dessert, making it easier to stick to your healthy eating goals. The consumption of any warm liquid, from tea to hot water with honey, can help with congestion, but peppermint tea boasts a specific benefit, and once again, we have menthol to thank. Menthol is a natural decongestant, providing relief from sinus pressure, related to colds and allergies, and the hot liquid can also soothe a sore throat that accompanies seasonal cold symptoms too. When you&apos;re suffering from a stuffy nose and scratchy throat, combine peppermint tea, lemon and honey for a soothing drink. 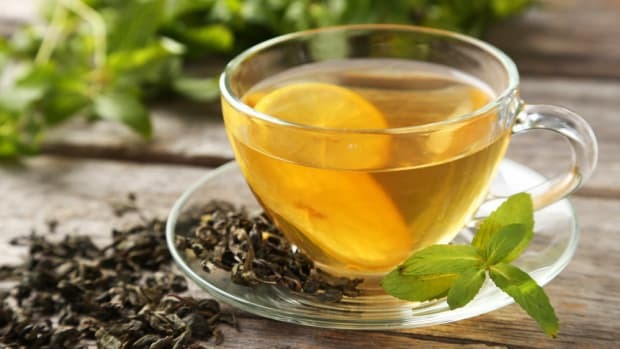 Peppermint tea is also a great natural remedy for certain stomach ailments, including bloating, gas, and constipation. Archeological evidence has shown that peppermint has been used as a medicine and supplement for over 10,000 years, and even today, peppermint oil is used by some medical professionals to soothe symptoms associated with intestinal issues such as Irritable Bowel Syndrome. 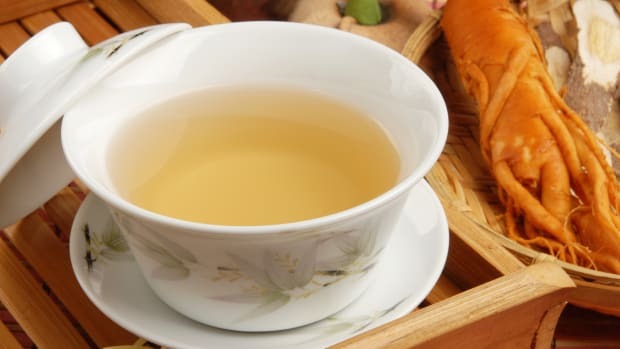 Peppermint tea contains carminative elements, which allow gas to move through the body as it forms instead of remaining in one place, causing discomfort. 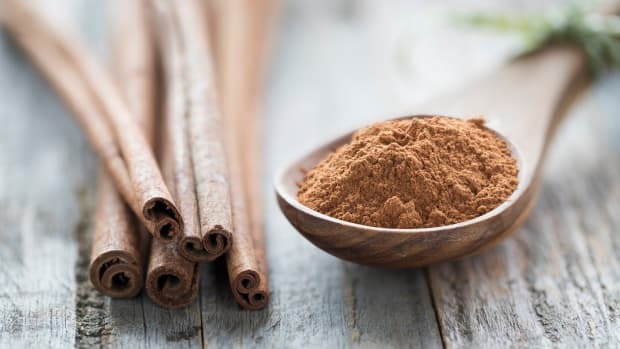 It is also an antispasmodic, which means that nausea and vomiting are reduced, even just by inhaling the scent of peppermint. 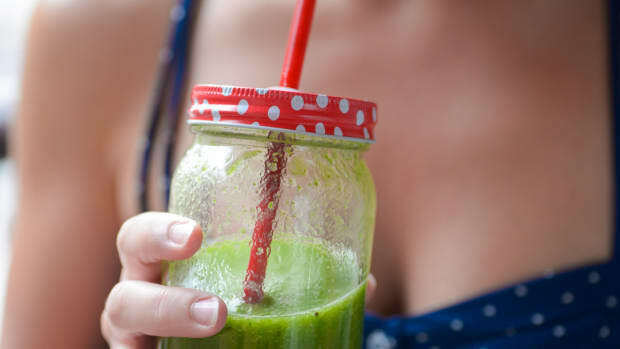 It&apos;s no surprise that so many over-the-counter treatments for diarrhea, constipation, and gas are flavored with mint. 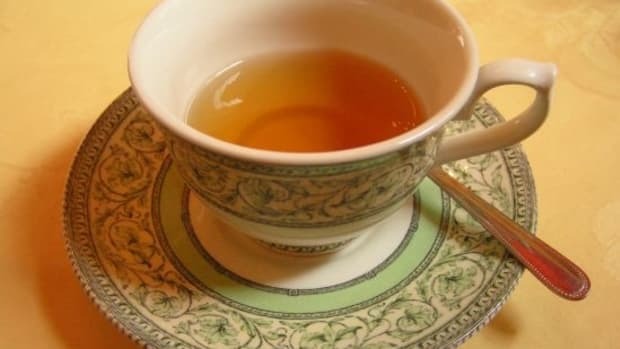 Having a cup of tea when you suffer from these symptoms can help reduce them, and if you suffer from regular gas, constipation or bloating, sipping a cup in the evening before bed can help soothe these problems, making it easier to digest and fall asleep. Bearing all of these benefits in mind, don&apos;t forget that peppermint tea can also have a few side effects. Some people are allergic to menthol; make sure that this is not the case with you. Also, some people experience heartburn when they ingest peppermint though this is usually mild. Pregnant women should also be aware that drinking peppermint tea can cause uterine relaxation, which can increase miscarriage risk. You can easily grow and dry your own peppermint for a homemade infusion, but if you&apos;d rather rely on the experts, here are some of our all-time favorite peppermint tea brands. Firepot Nomadic Teas seeks to feature the best quality fair trade teas from all over the world. The company&apos;s peppermint tea hails from the Pacific Northwest, known for producing the world&apos;s most potent mint leaves. This independent Colorado tea company was a pioneer of the pyramid-shaped tea sachet for North America, noting that this shape and size "allows the tea leaves room to infuse completely, providing fuller flavor." 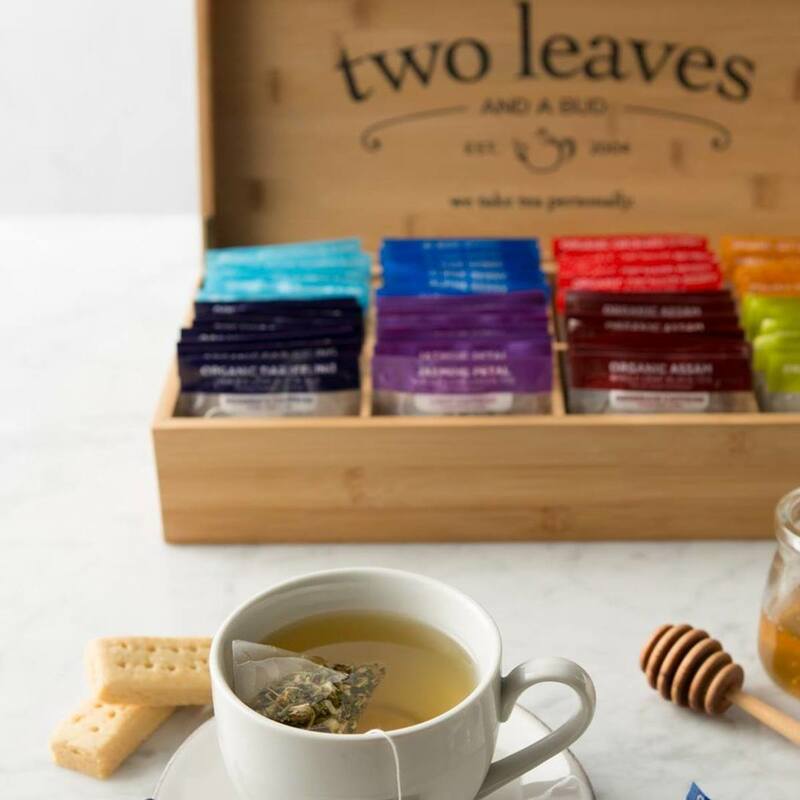 The company is known for its organic and fair trade tea, including its organic peppermint tea, made with large-cut peppermint leaves grown in the hot, dry climate of Eastern Washington State. 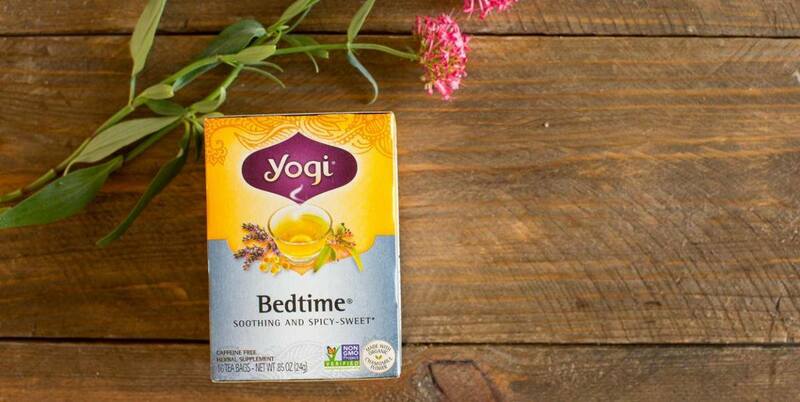 Yogi Tea&apos;s values and philosophy are based in the ancient Indian teachings of Ayurveda. 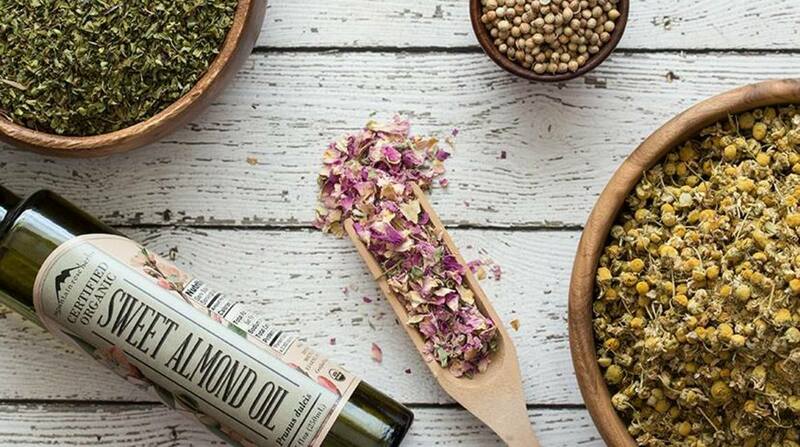 The company sells several blends that include certified organic peppermint, including Lime Mint, which blends peppermint, spearmint, licorice, lime, turmeric, and warm baking spices; Bedtime, which unites peppermint, fennel, chamomile, lavender, and valerian root; or Choco Mint, which combines pepper with cocoa shells, cocoa powder, carob, vanilla, and cinnamon. Equal Exchange is a worker-owned cooperative specialized in fair trade teas from small farmer partners in India, Sri Lanka, and South Africa. 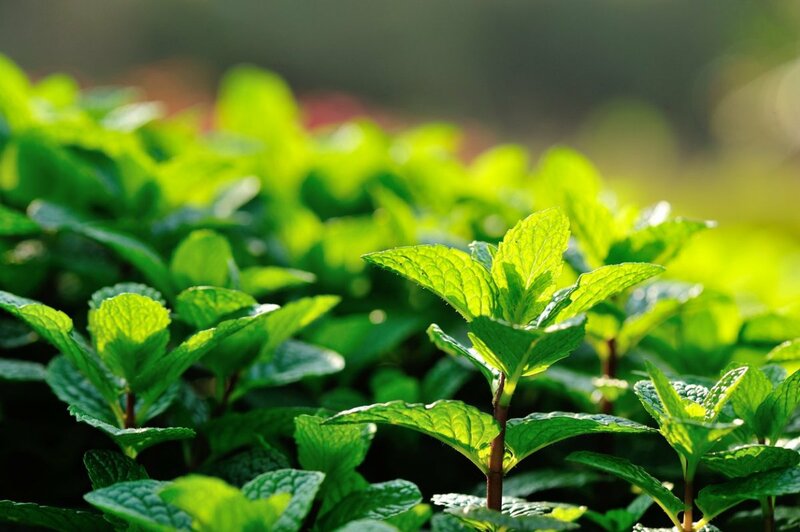 The company&apos;s organic mint tea contains 100 percent pure peppermint leaves. 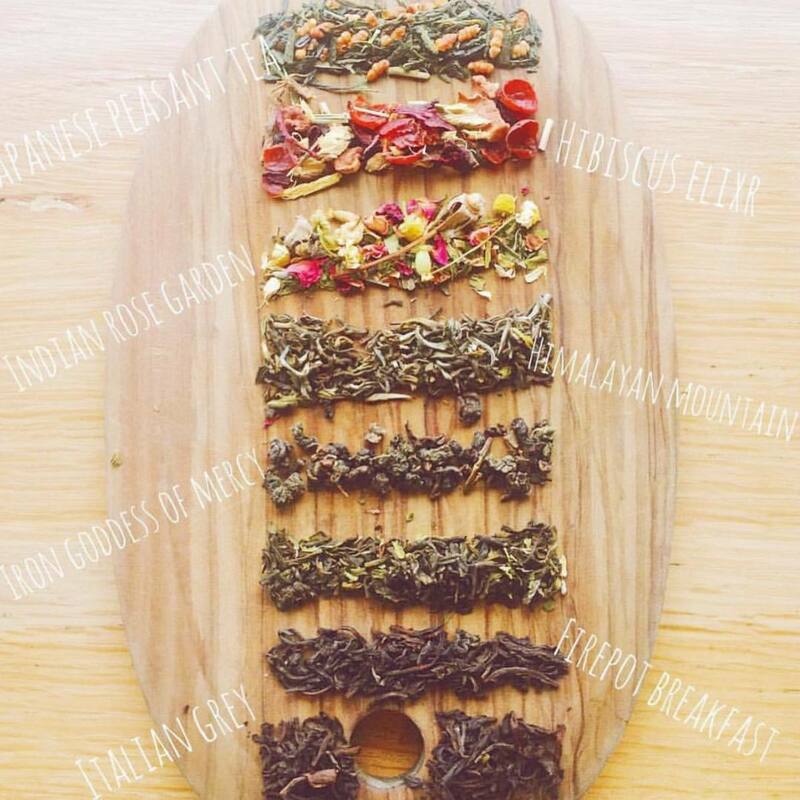 Mountain Rose Herb&apos;s sustainable, fair trade, organic, herbal teas include loose leaf blends like Dream Tea, combining peppermint with gotu kola and mugwort; Memory Zest, with peppermint, gingko, and red clover; or Vita Blend, with peppermint, hibiscus, red clover, and nettle. 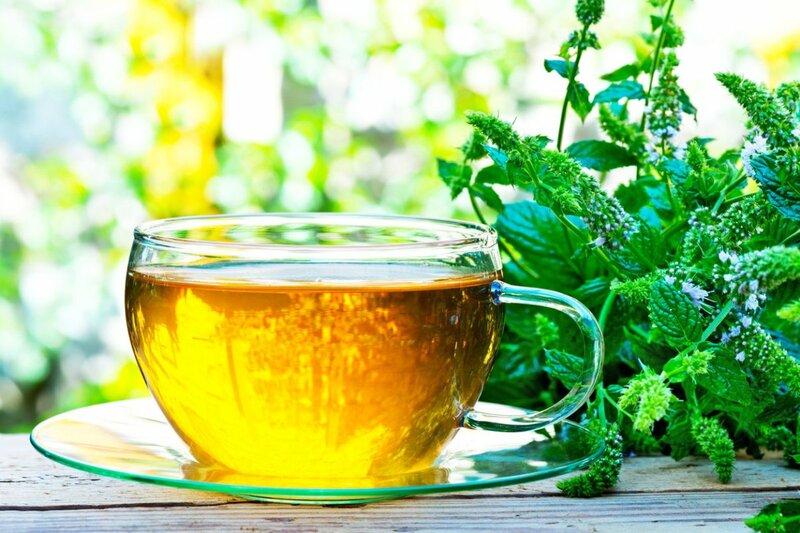 Have you used peppermint tea for any other health and beauty benefits? Share your tips and tricks with us on Facebook and Twitter. Note! We believe in 100 percent transparency. We have placed affiliate links on some product recommendations in this post. Affiliate links help keep Organic Authority free!